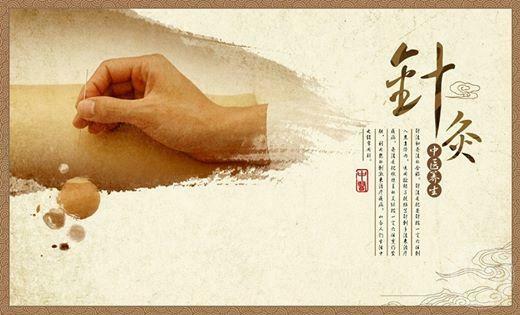 Zachary Lui is a Licensed Acupuncturist (R.Ac), Reiki & Qigong Master, practicing Chinese Folk Priest and professor of Traditional Chinese Medicine at OCTCM. 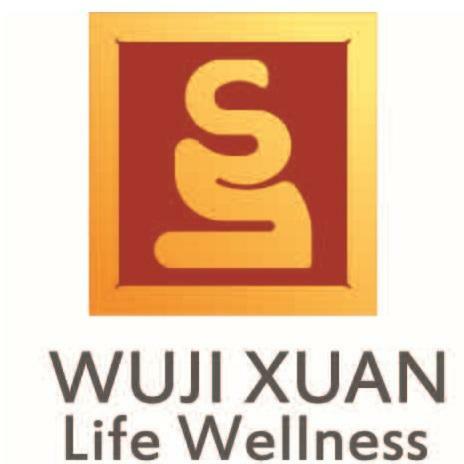 With over 10 years in energy & Traditional Chinese Medicine practices, Master Lui founded Wuji Xuan Life Wellness as a way to support people in communities with affordable, accessible, and accountable alternative medicine and spiritual practices. 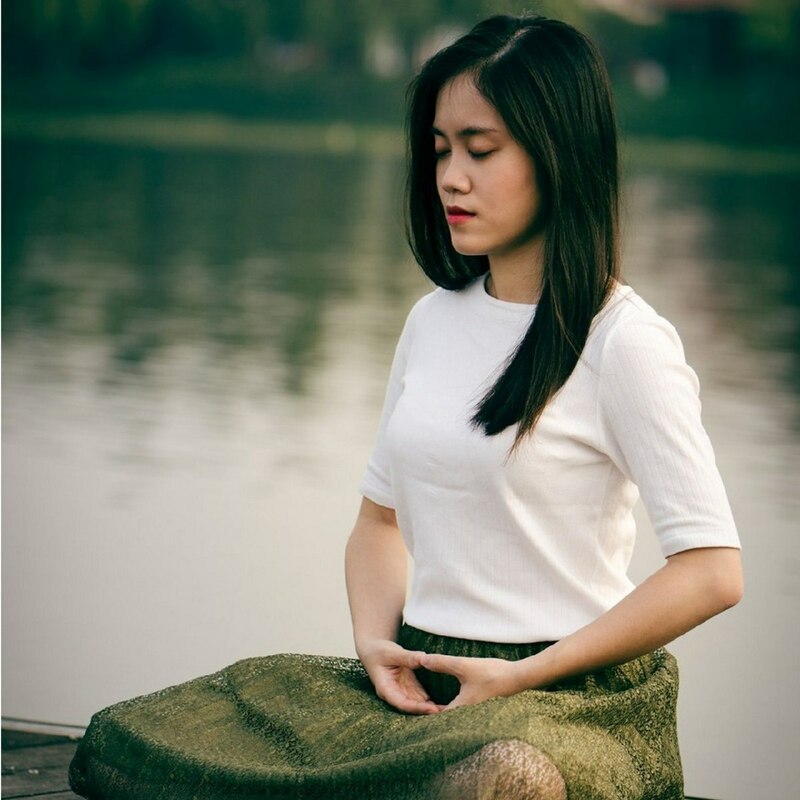 In Traditional Chinese Medicine, positive and negative emotional states are connected to the organs. The Kidneys are Fear & Fright, the Liver is Anger, the Heart is (Over) Joy, Spleen is Pensiveness, and Lungs is Grief & Anxiety. Did you know there's more than one way to diagnosis in Traditional Chinese Medicine? Primarily it is done through Pulse and Tongue, however, there are others.